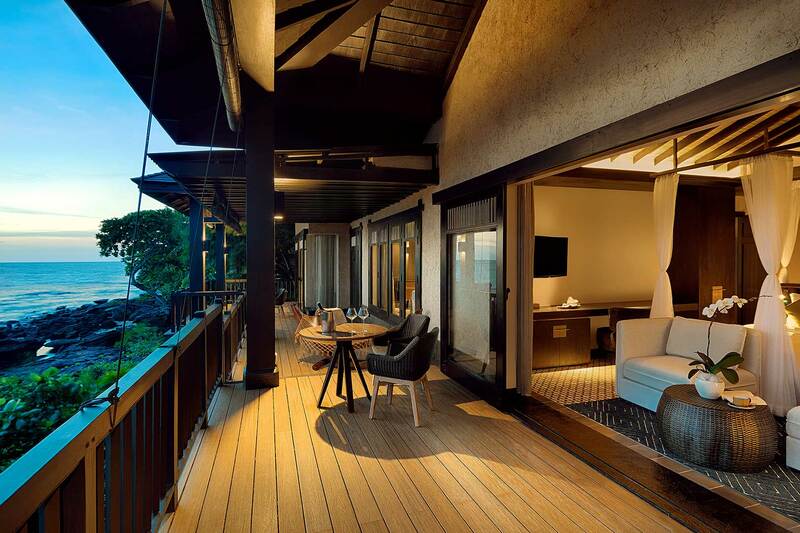 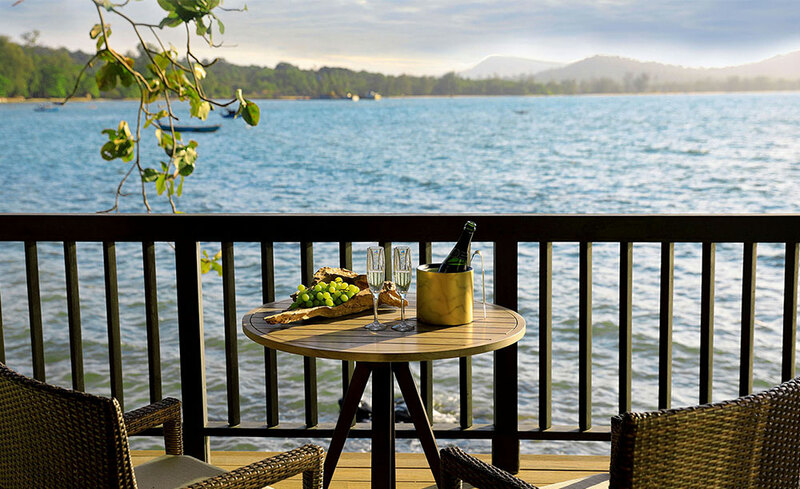 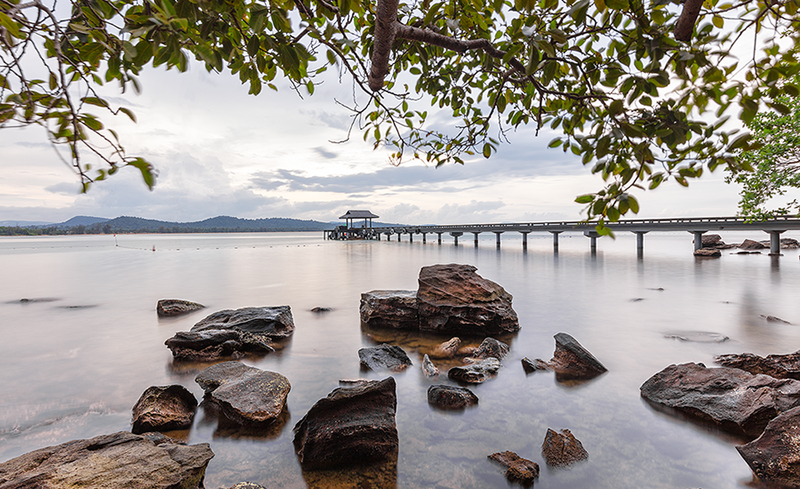 On the northwestern shore of Phu Quoc lies Nam Nghi, a modern, luxury retreat surrounded by untouched nature. 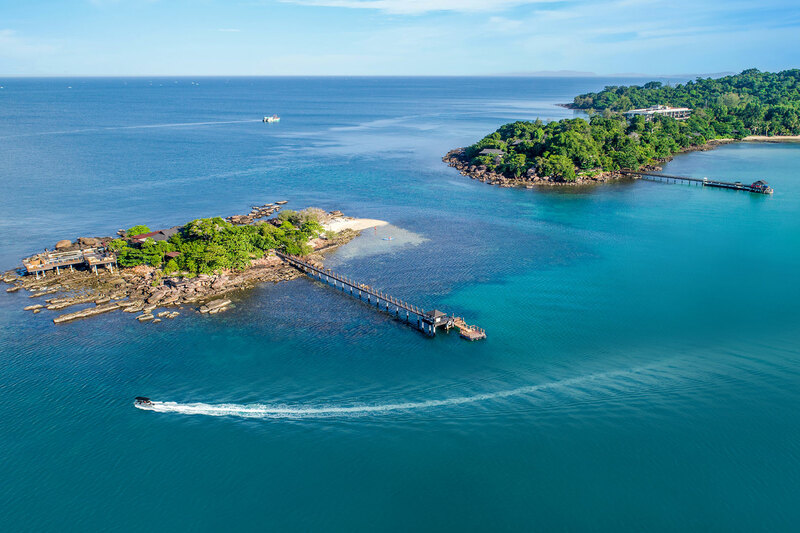 From sparkling, turquoise waters to pristine, light golden-sand beaches and lush forests, Nam Nghi Phu Quoc affords its guests magnificent views of the spectacular landscapes this tropical island has to offer. 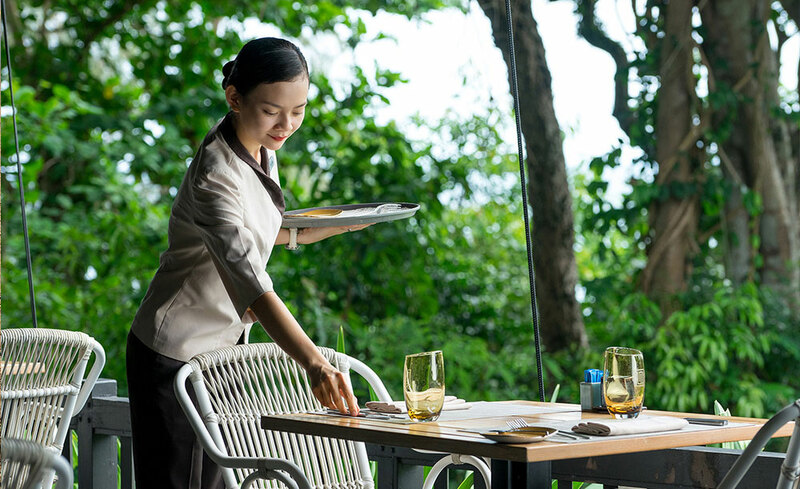 True hospitality comes not only from thoughtful, attentive service but genuine human connection. 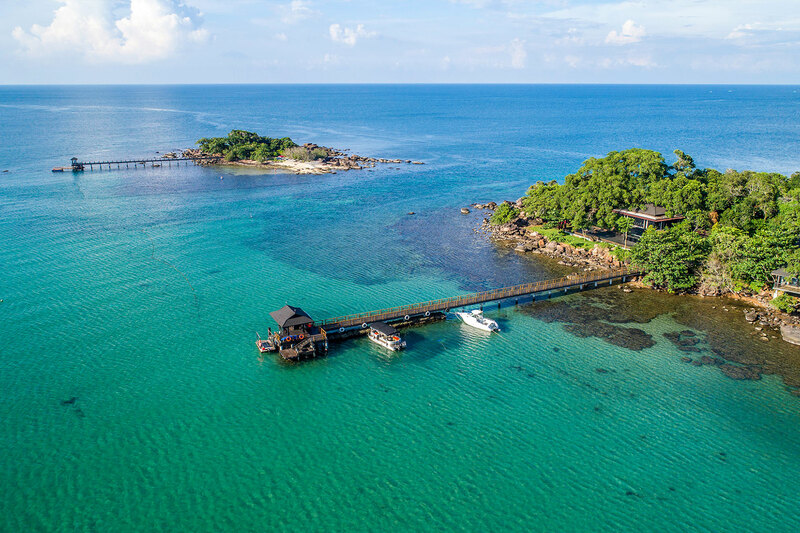 From the moment you book a stay at Nam Nghi, the affable Mr. and Ms. Nghi are your dedicated hosts, focused solely on making your island experience as adventurous, relaxing, or insightful as you desire. 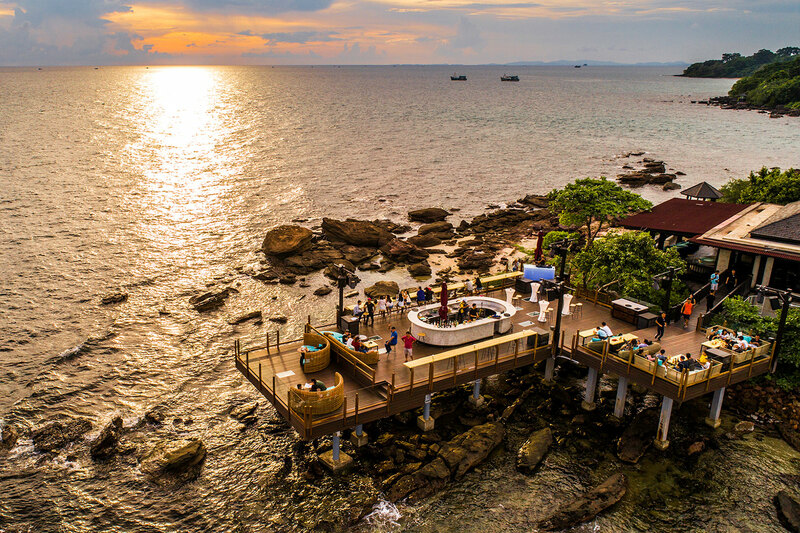 Phu Quoc’s tranquil coast is best experienced by yacht. 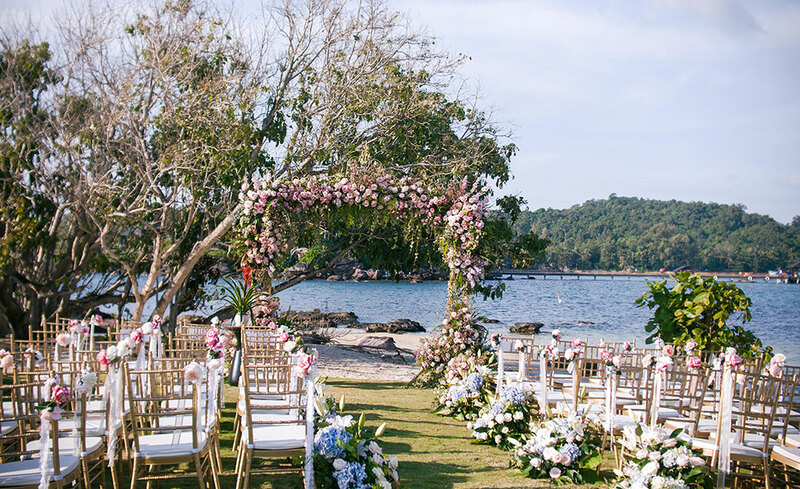 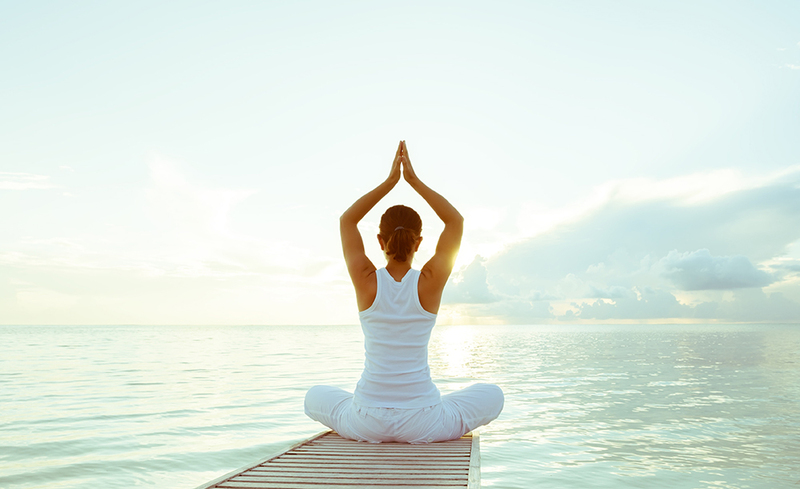 Imagine closing your eyes for a moment and traveling to a place where you can relax and unwind, taking in the ocean breeze and the sounds of nature. 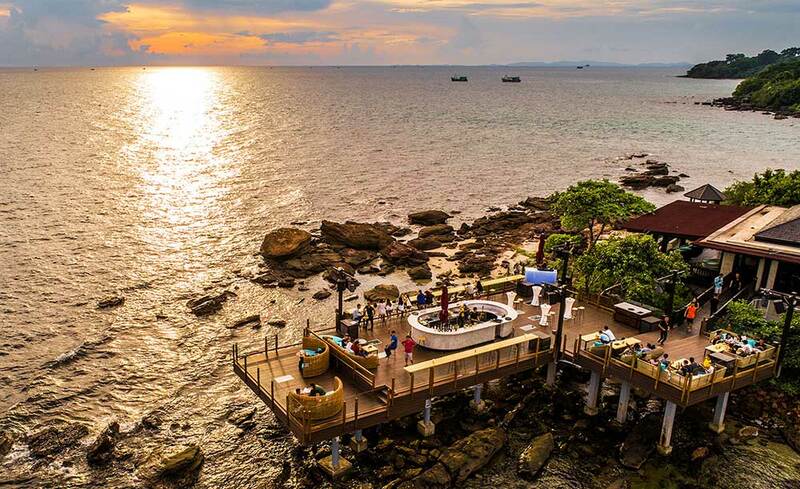 Nam Nghi offer an exclusive experience where you can watch the sun as it sinks below the horizon while indulging in a glass of champagne or a cocktail from the privacy of your own boat.